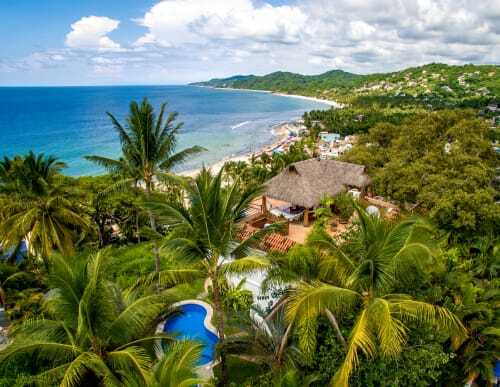 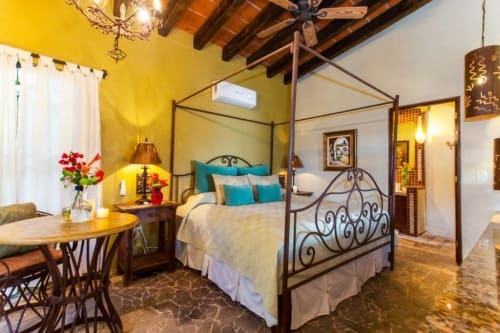 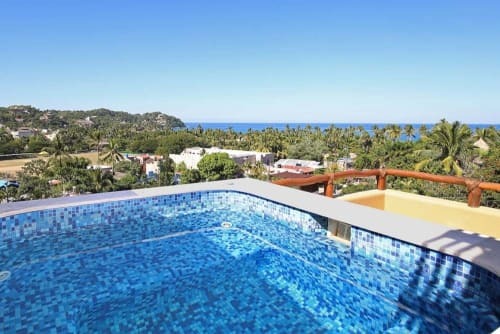 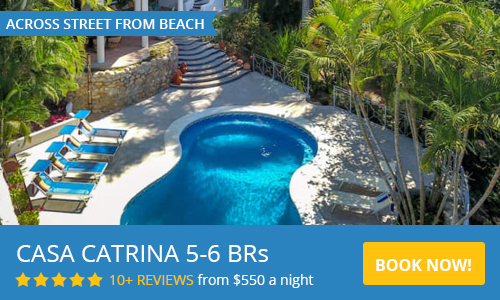 Sayulita Luxury villas and vacation rental homes are the ideal opportunity to find your style for the ultimate Sayulita Mexico vacation rental. 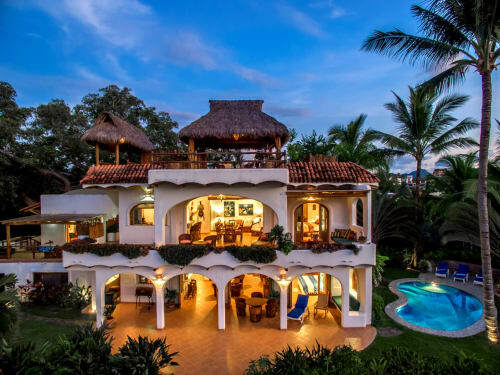 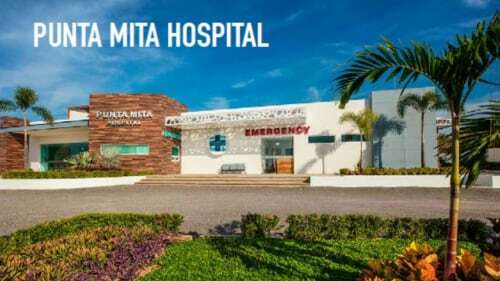 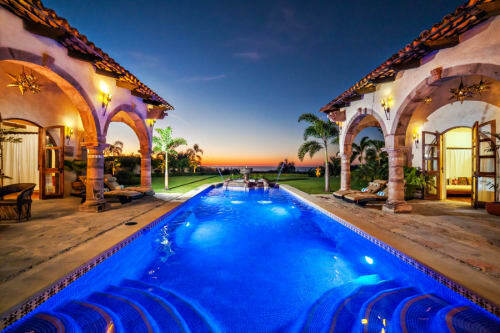 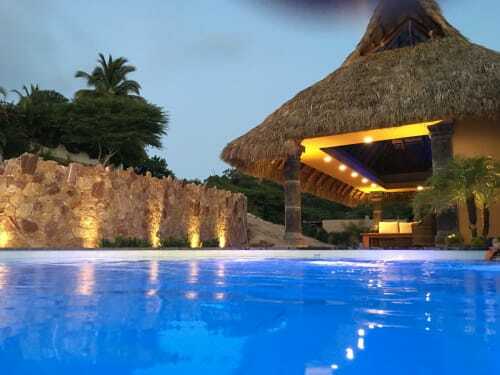 These homes offer extravagances such as heated pools, house staff, high speed internet, ocean views, jungle settings, and individually controlled A/C. 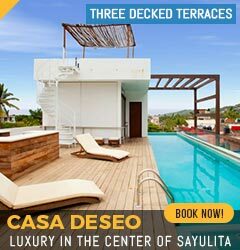 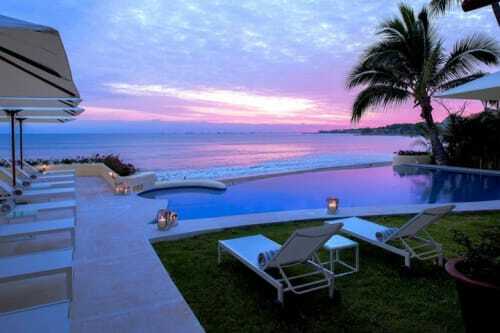 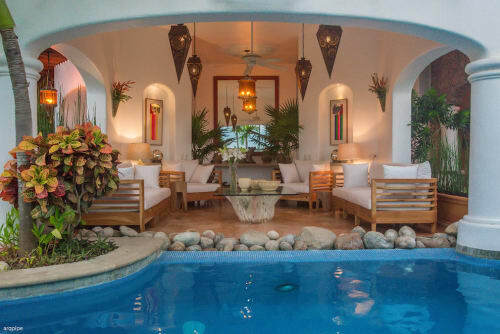 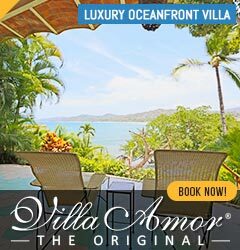 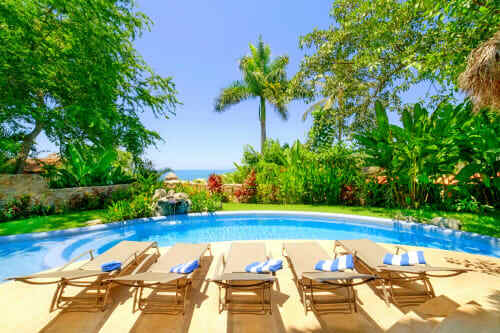 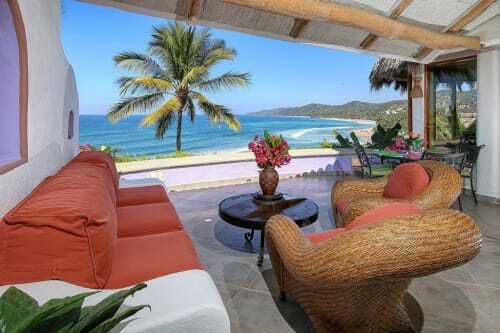 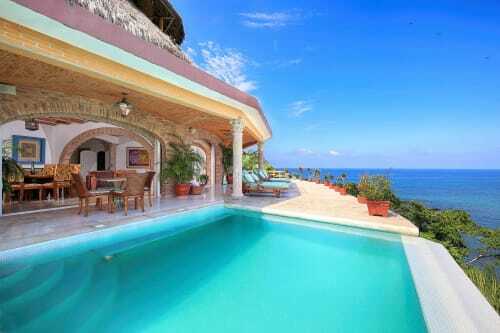 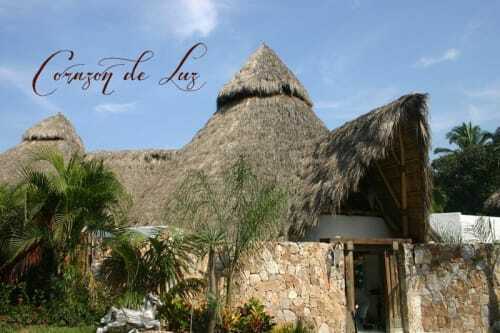 Find your Sayulita luxury vacation rental villa today for that dream vacation.